It's hard to turn a blind eye to an artist like Shakka, when they sing this good live. Damn! Kicking off the top of the year with an amazing live performance is singer Shakka. 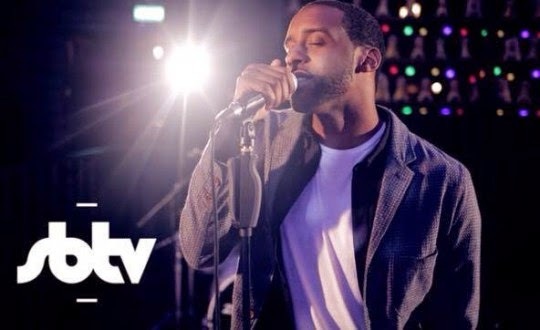 The singer gave SBTV an exclusive performance of his latest hit single ‘When Will I See You Again’, which he does exceptionally well. Shakka, pinned the donkey on the tail with this new one, as he captured the essence of wanting to see someone again, beautifully well in ‘When Will I See You Again’. Talented to say the least! Check out this refreshing live performance of ‘When Will I See You Again’, exclusive for SBTV.